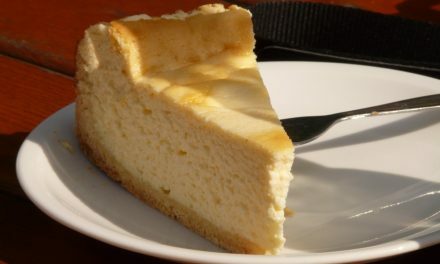 Cheesecake is a rich dessert made with soft cheese, like cream cheese. 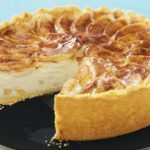 It can be swirled with different flavors and ingredients, and is often topped with a fruit like strawberries. 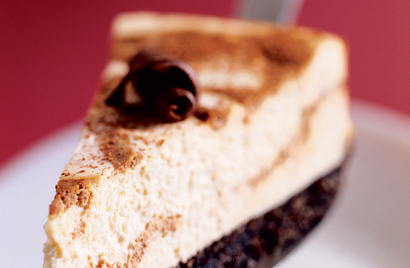 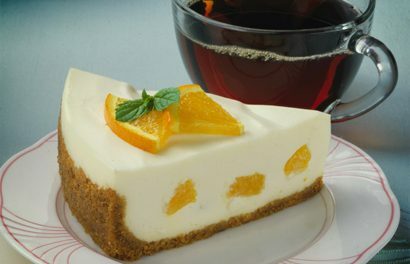 Some of the more popular types of cheesecake include New York Style and Italian Style, which is made with ricotta cheese. 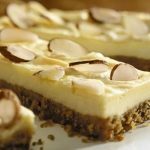 What many people don’t realize is that cheesecake is often a diabetic-friendly dessert choice, with fewer carbs than many of the other options on a menu. 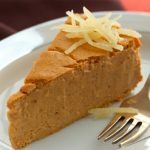 The sugarfree and low-carb cheesecake recipes featured here range from the simple, classic New York Style to fruity tropical cheesecake and decadent coffee cheesecake. 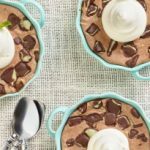 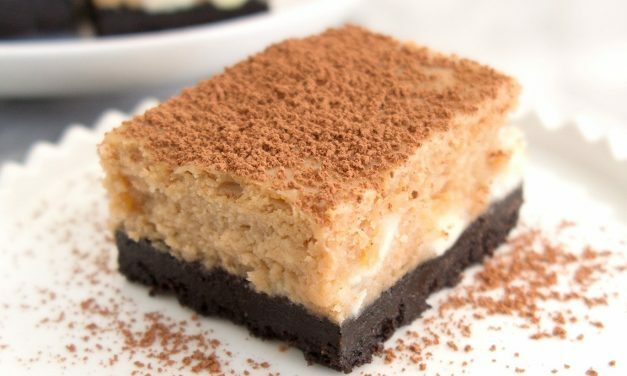 You might also like this recipe for Sugar Free Mocha Cheesecake Bars Recipe for Chocolate Mocha Cheesecake from our Desserts recipe section. 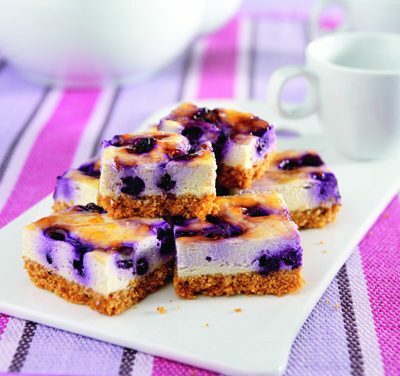 Recipe for Blueberry Cheesecake Bars from our Dessert recipe section. 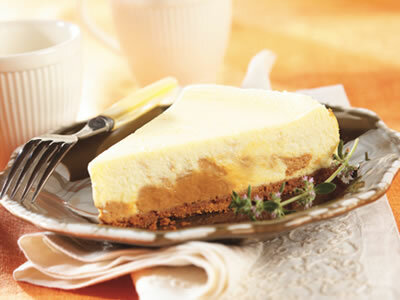 Recipe for Dulce de Leche Cheesecake from our Dessert recipe section. 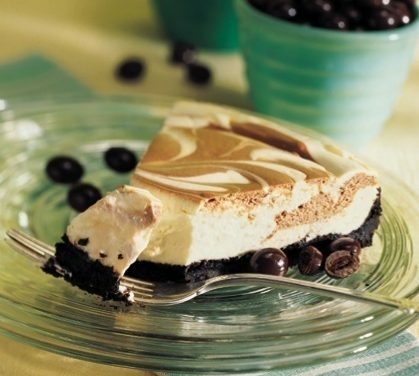 Reduced-fat cheesecake with the decadent flavor and texture of the full-fat version. 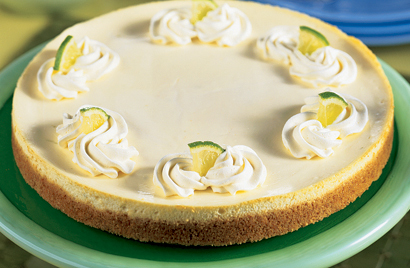 Fresh lime juice and lime peel add refreshing tropical flavor. 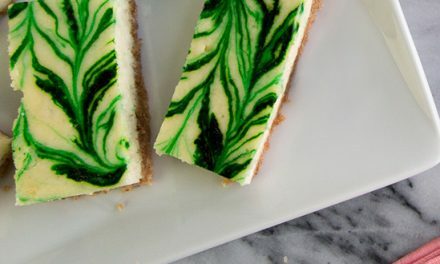 Recipe for Refreshing Lime Cheesecake from our Dessert recipe section. 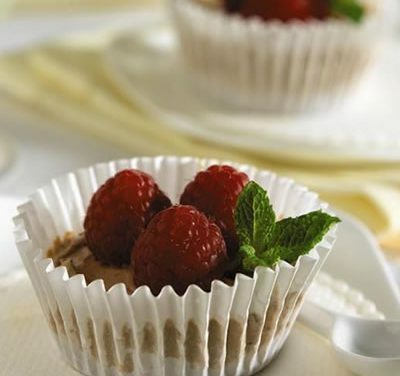 Recipe for Frozen Cinnamon-Coffee Mini Cheesecakes from our Dessert recipe section. 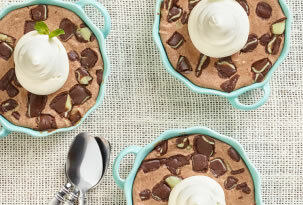 A chocolate wafer crust forms the base for this peanut butter filled chocolate cheesecake cup. 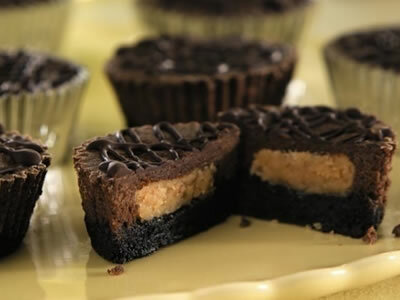 Recipe for Peanut Butter and Chocolate Cheesecake Cups from our Dessert recipe section.